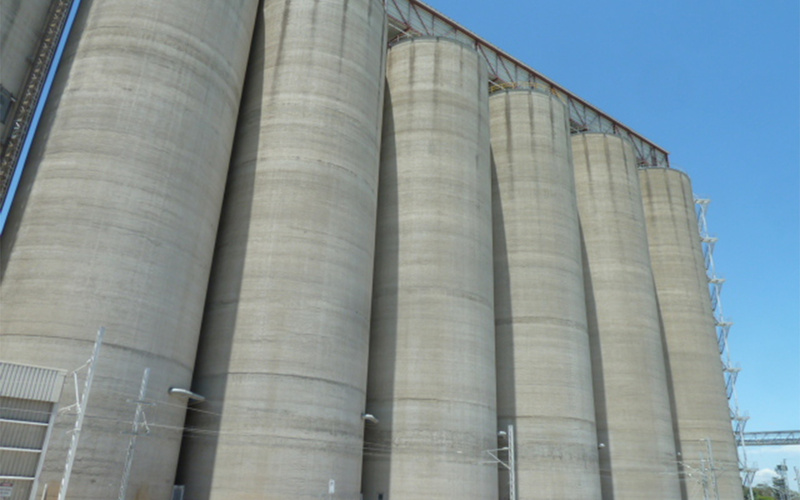 A specialist fire safety project to upgrade the fire systems at the Graincorp terminal to diversify the Wharf with combustibles transfers. The assessment work included the application Maritime fire safety requirements to the 30 year old facility, with hydrant and foam suppression fire fighting systems. The lack of water from MacKay Council meant a unique solution was needed. 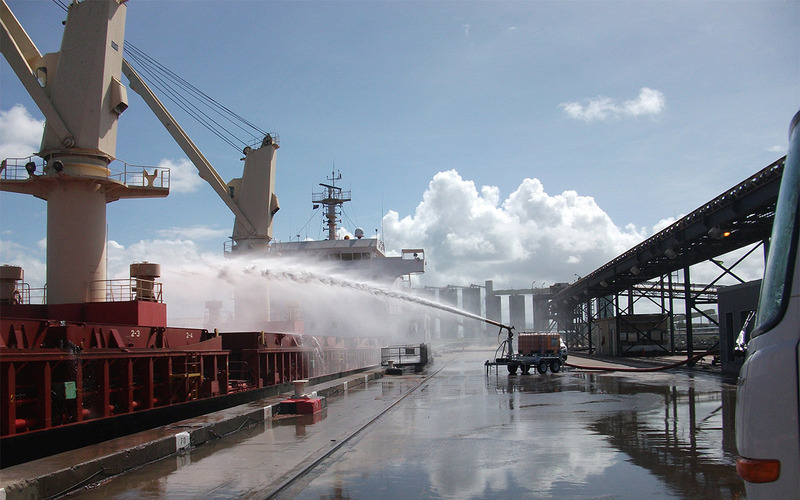 A Hytrans portable fire pump systems was developed and mobile truck and trailer system, to deliver the 4000 L/min monitors for ships. This allows the wharf to be converted in hours from Grain transfer to combustible fuels. Systems were designed with Hytrans and Puma Energy team in Melbourne, built in Brisbane and supervised and tested by Ferm Engineering.